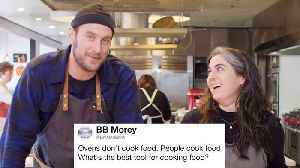 Bon Appétit's Brad Leone and Claire Saffitz use the power of Twitter to answer some common questions about cooking. 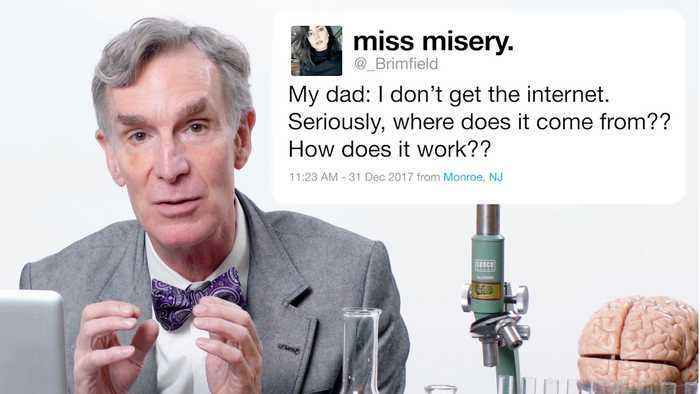 Brad and Claire offer their chef support to the internet masses, answering questions..
Ken Jeong uses the power of Twitter to answer even more common medical questions. Will you get the flu from a flu shot? Can stress make you sick? 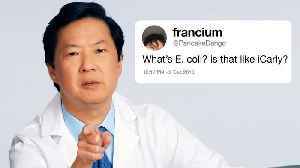 What IS E. Coli? Ken's comedy special, "You Complete..